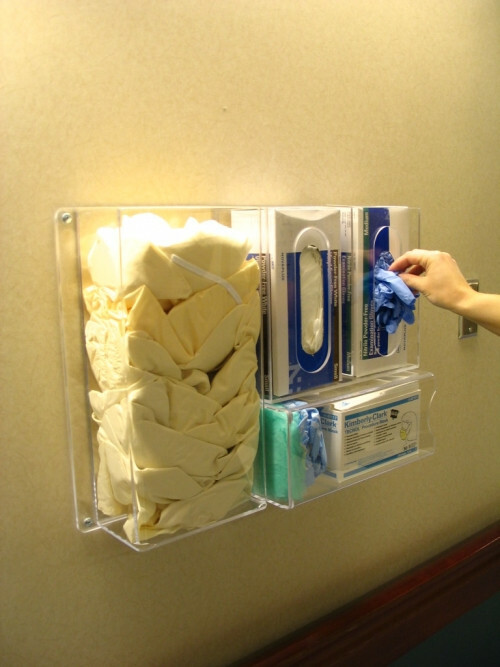 RC Services offers dispenser manufacturers and janitorial supply distributors an all-encompassing installation program. 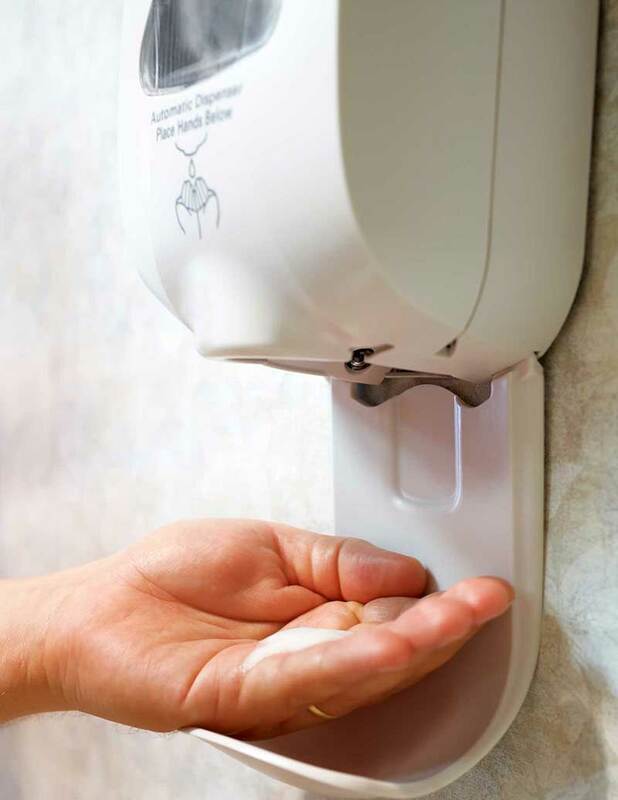 Our technicians have installed most brands of skincare, paper towel, toilet tissue, toilet seat cover, trash receptacle and chemical dilution dispensers in a variety of facilities. We have developed and continue to grow our substantial knowledge of major brand dispensers and product lines. RC services is the industry leader in Jan-San installations across North America in industries such as retail, restaurants, fast food, gas stations, stadiums, airports, and many others. With over 30 years in the industry and upwards of 10 million pieces of equipment installed and serviced, our experience and is unrivaled. We have the capacity and knowledge to handle projects of any size and complexity. From multi-national rollouts with thousands of locations, to single facility projects, we can handle all aspects of your service needs. 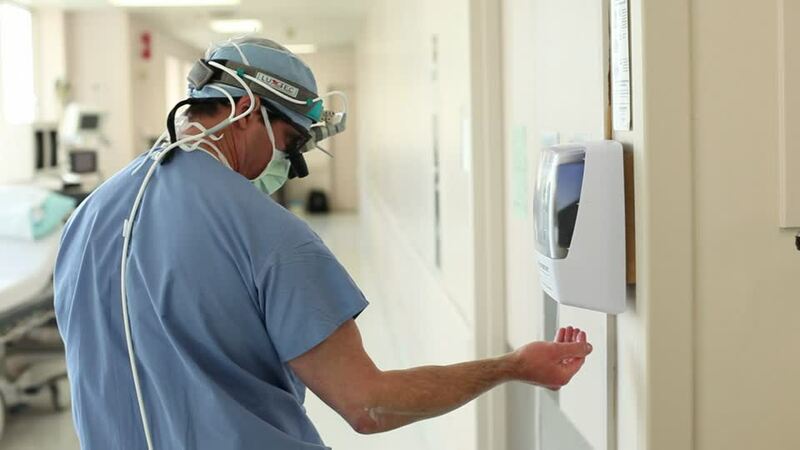 Specializing in healthcare facility installations, every RC Service Technician is extensively trained to work within strict medical hygiene procedures and standards. RC Services is fully insured and upon request can provide proper certifications, background checks, and immunization records to provide the highest level of safety for your facility. Our services can be adapted to fit a variety of different needs. 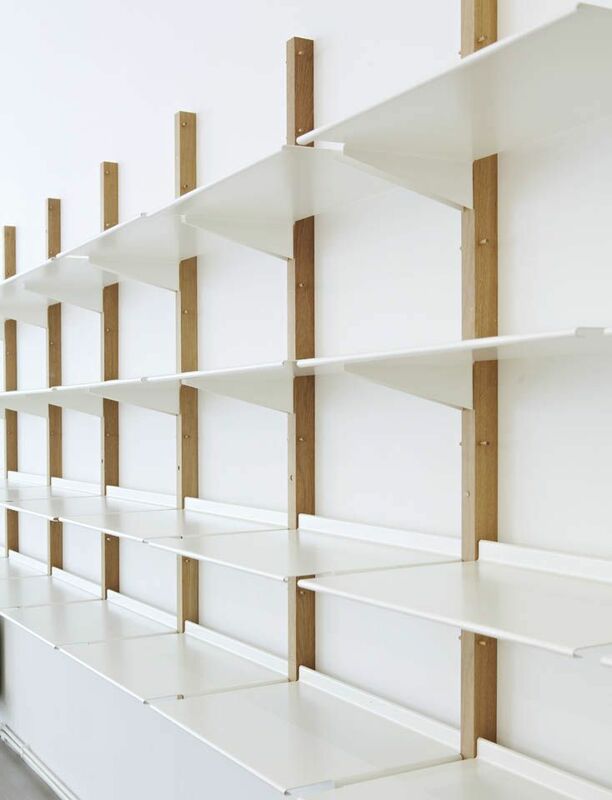 Whether it be as simple as sticker change outs or as multifaceted as a complete store redesign, RC Service can meet all your general installation needs. During an installation, we will represent the manufacturer and distributor with the highest level of professionalism. It is integral to our reputation that the dispensers our technicians install are properly and professionally placed. We guarantee a quality and complete installation; when we leave a job you and your customer will be satisfied.